A Canadian coroner's inquest has brought "some closure" to the family of a Radiohead drum technician killed in a stage collapse. 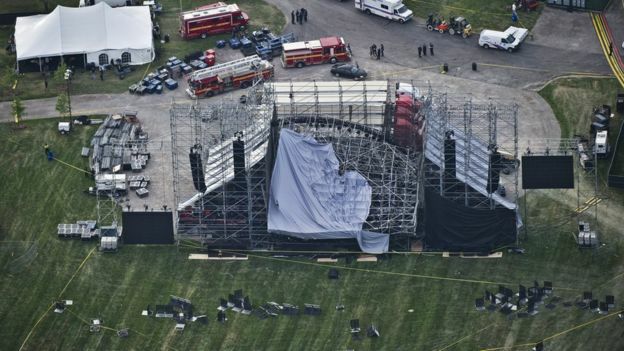 Scott Johnson died in 2012 at Toronto's Downsview Park when the stage roofing buckled and fell. Seven years later, an Ontario inquest has wrapped up hearings into Johnson's death and the causes of the tragedy. The inquest has now released series of recommendations aimed at preventing similar such incidents. Over more than two weeks, the public inquest heard from engineers, provincial officials, the owner of the defunct company that built the stage, and workers who were on the ground during the stage construction. The public inquest also heard early on from both Ken Johnson - the father of the drum technician - and Radiohead drummer Philip Selway. A number of concerns were raised during testimony related to how the temporary stage deviated from its design as well oversights in the stage construction. On Wednesday, the five-person inquest jury proposed 28 non-binding recommendations, including the creation of the permanent working group to develop and maintain standards and procedures for the live performance industry. Ken Johnson, who attended the full hearing and who himself works as a scaffolding safety inspector in the UK, was asked to be part of that group. Radiohead was set to perform a sold-out show in Toronto on 16 June 2012 when the stage's metal scaffold roofing - tens of thousands of pounds of steel and equipment - collapsed onto crew members on stage at the time. The incident happened an hour before the gates opened to the public coming to see the UK band perform. Johnson, a native of Doncaster, South Yorkshire, was killed and three other people were injured, one seriously. Mr Selway told the inquest that the incident still haunts the band. He described the "anger and frustration" felt by the UK band, its crew members and Johnson's parents in the wake of the incident. "The system has failed Scott, his family and other industry workers," he said. Radiohead band members and Johnson's family have been outspoken in demanding answers over his death. In September 2017, a Canadian court stayed charges against the concert's organisers because of trial delays. 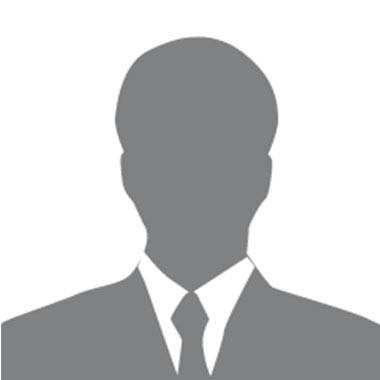 Police had filed charges under Ontario's health and safety laws against entertainment company Live Nation, engineer Domenic Cugliari and contractor Optex Staging and Service following the incident. All three defendants had pleaded not guilty; but the trial was "stayed" - meaning no charges would be brought forward - because of a landmark 2016 Supreme Court of Canada ruling that said cases in provincial court should go to trial within 18 months. 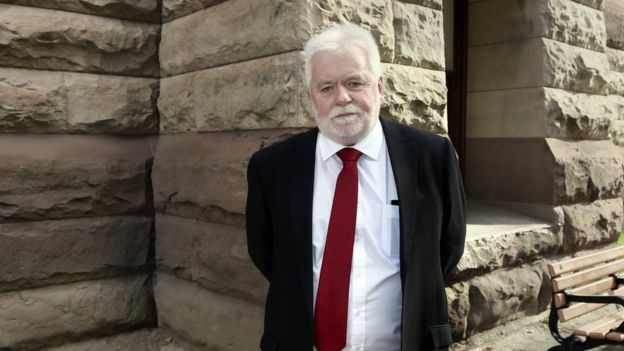 An inquest into Johnson's death was called in March by the Ontario coroner's office. What else came out of the inquest? Many of the recommendations put forward by the jury were aimed at bolstering oversight related to safety requirements for the construction of temporary performance stages in the Canadian province. They included improving the permitting process for stage construction and ensuring better training, certification and licensing for people building those stages. It also called on the provincial engineering body as well as live entertainment venue owners and show promoters to bring in a series of guidelines to help ensure better oversight and safety measures. The jury urged national and international performance industry associations to share the inquest report widely. At the end of the inquest, Ken Johnson told journalists in Toronto that his focus on the incident over the last few weeks - and years - has helped him cope with his son's death. "There's hardly a month gone by in the last seven years where I'm not involved in some dialogue about Scott and what's happened," he said. He and his wife have not taken a holiday since their son was killed. "To sit on a beach would be torture. We can't sit quietly," he said. Being busy "takes away the emotions a little bit". Ken Johnson is optimistic that, despite the fact the inquest recommendations are non-binding, there is momentum behind their implementation. He is expected to continue to consult with organisations in Canada in implementing and improving the safety of live performance venues.